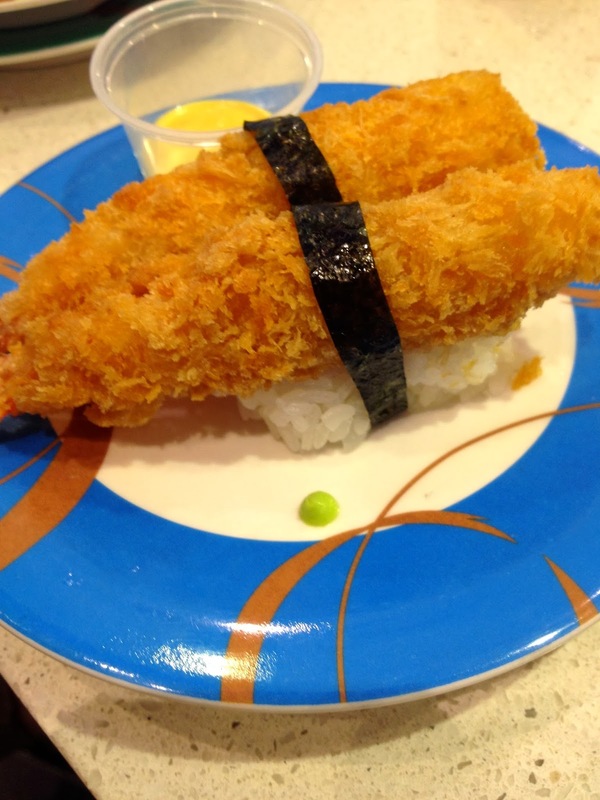 The Style: I thought the humble sushi train was something that had died out in the noughties until I went to Tokyo last year and found the sushi train concept alive and well. 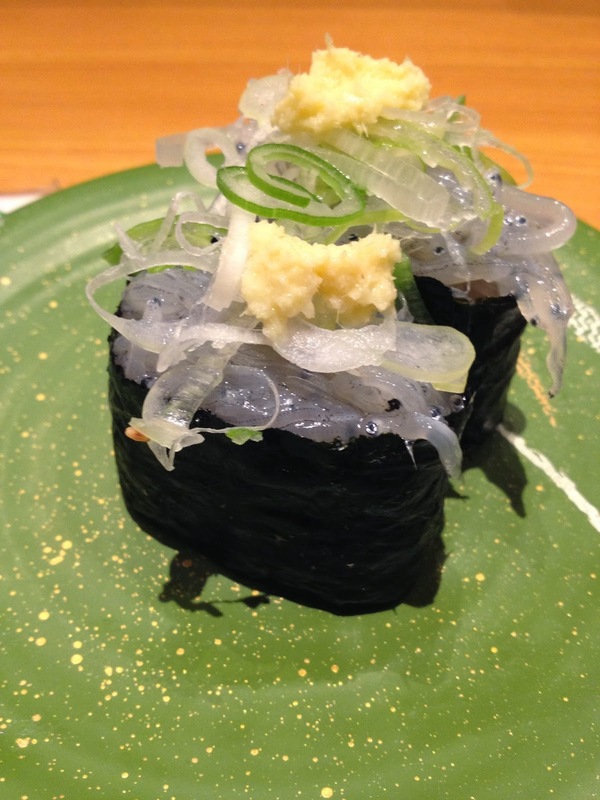 I think it is a kind of cool way to eat Japanese food with an element of kawaii (cute) and quirky. 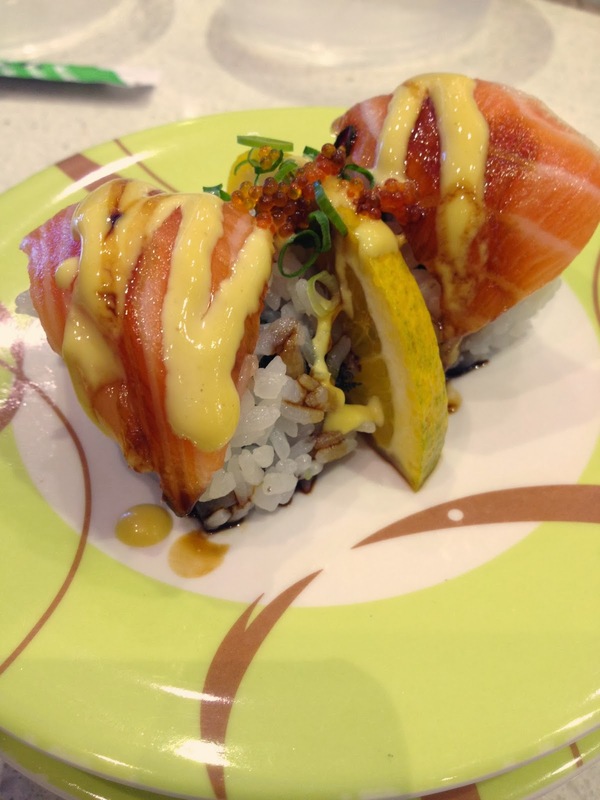 So thankfully I stumbled across Sushi Bay in Belconnen when I was having a horror of a day - the huge, gold flecked conveyer belt, bad eighties music and shouts of irasshaimse were enough to put a smile on my face!! 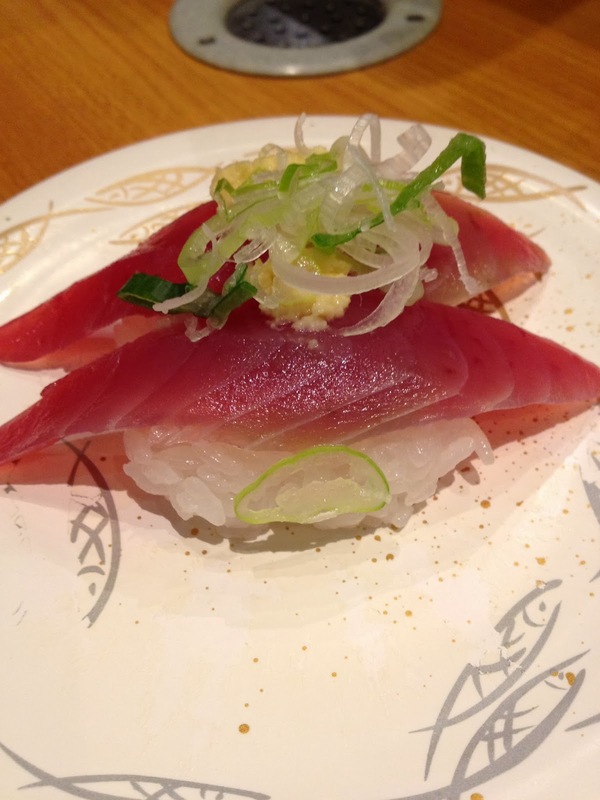 The taste: Sushi. Lots of it. Sashimi, nigiri, maki... All was delicious and it seemed to be getting gobbled up as fast as they put it out so it was nice and fresh. 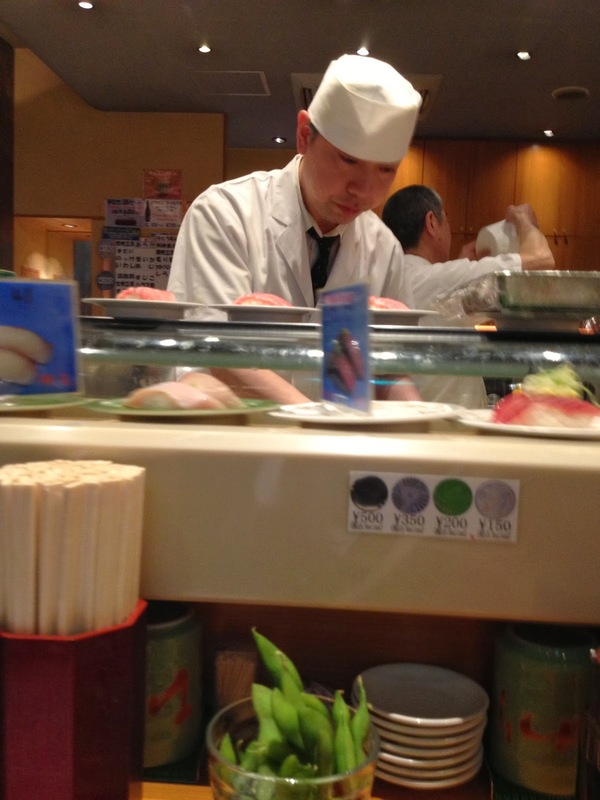 The service: Being a sushi train, it was pretty much fend for yourself but the chefs were happy to churn out alternative offerings when requested. The price: From $3.50 up per plate. The pricings were clearly marked but the stack of plates builds up pretty quickly so keep an eye on it. The location: Westfield Belconnen, ACT. 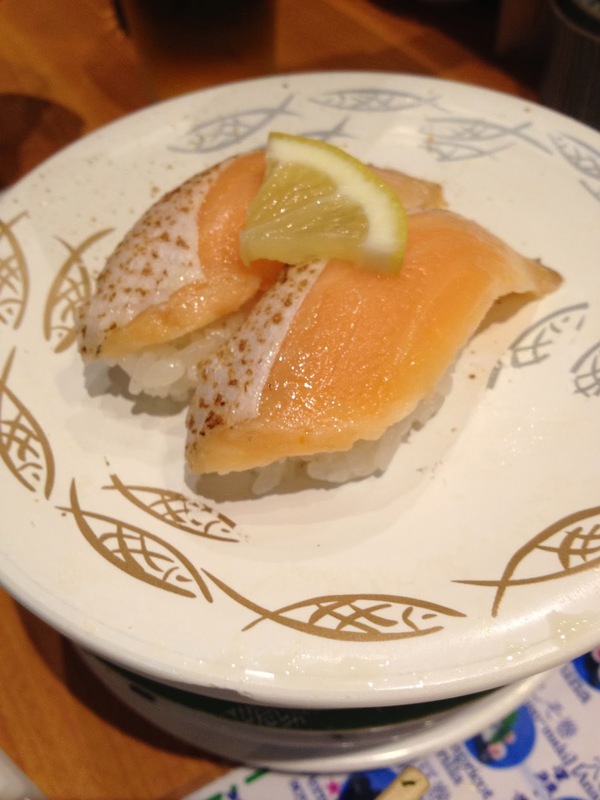 Aaaaand just because I can, here was the sushi place in Shinjuku which I practically lived at for a week...here's to Himawari Sushi!! 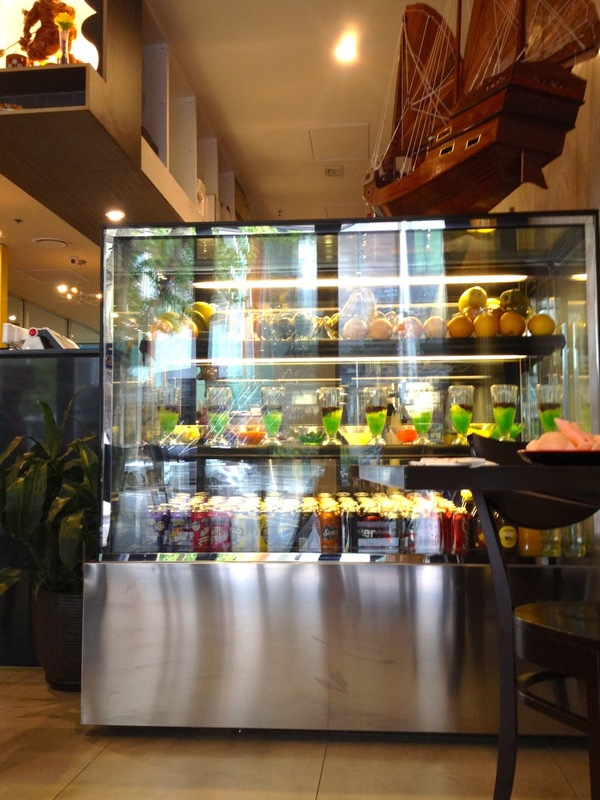 The style: Jimmy's Saigon is a mix of bright, clean and modern interspersed with some old-style souvenir-ishVietnamese touches like a wooden boat hanging above the drink fridge. It is very casual but definitely not dingy. 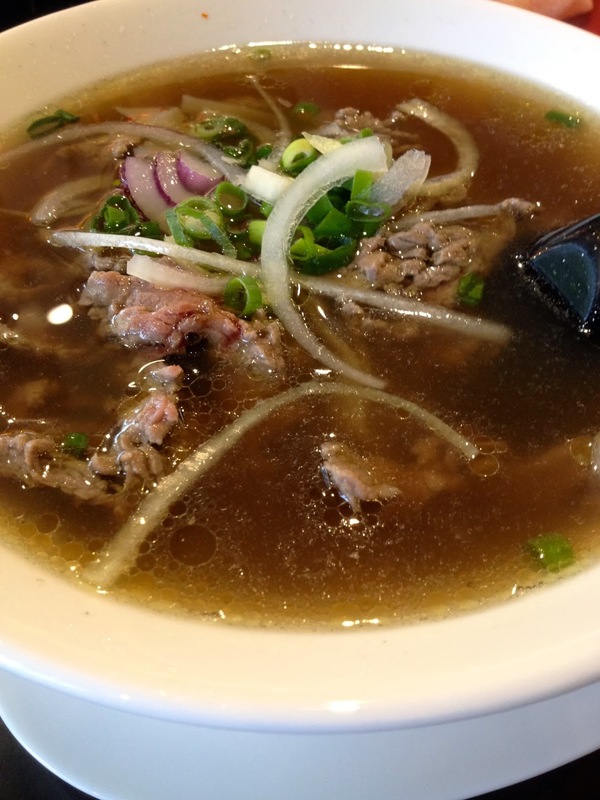 The taste: The food here was pretty good - the pho broth was great although it would have gone from yummy to out of this world if there were some fresh herbs to finish it off. 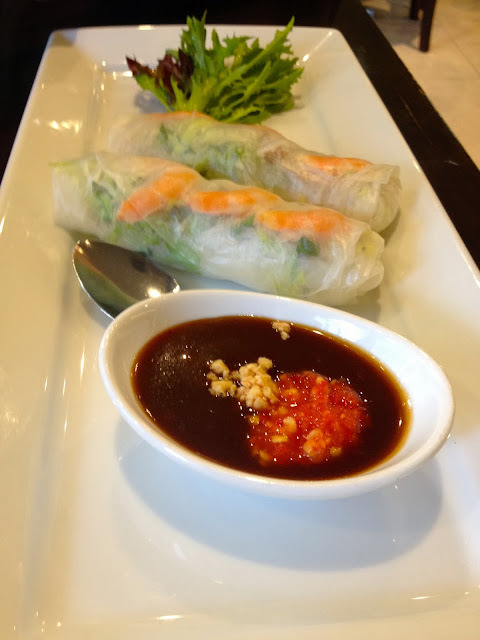 The rice paper rolls were fresh and soft and the sauce packed a real punch. 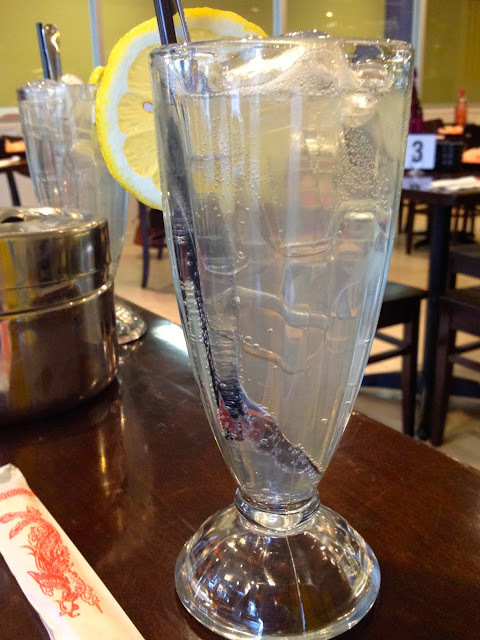 And the lemon squash was tangy and refreshing. Overall, for the very reasonable prices this wasn't too bad at all. The service: Super quick and polite, the service here was pleasant. Nothing to complain about. The price: Considering the super-central location and the fact that some big name places are located nearby the prices here were very reasonable - with entrees from $4 and mains from $11, the pricing is pretty hard to beat. The location: Smack bang in the middle of Civic - on the ground floor of the Gareema Centre on Bunda Street, Civic. The Style: I don't think any word fits better to describe this place than 'hipster.' The ironically cool tea-towel cushions and souvenir tea spoons blend with edgy industrial to create a place which draws the crowds. There are long shared tables as well a smaller ones and its a place where you can sit and read a book uninterrupted while you sip your latte. The Taste: I only tried the breakfast menu and the food was nice enough. 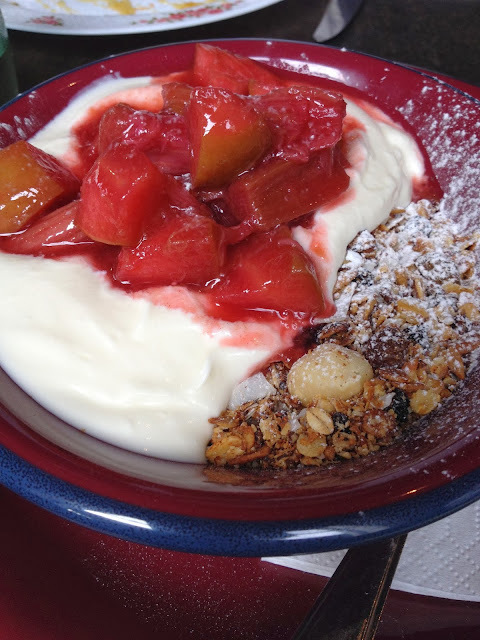 The muesli with rhubarb and yoghurt was my choice and the rhubarb was great - the muesli was lathered in yogurt it tasted fine. The banana bread was a winner! There are also a range of pastries, panini and the like on offer. Unfortunately, the coffee which is the main attraction didn't really do it for me. It is sourced, roasted and served on-site but the cup served up to me was extremely bitter and had a seriously burnt taste, not at all creamy. I guess its a matter of taste because the crowds sure suggest that they are getting it right. The Service: Brisk but friendly enough considering how busy it was. The Price: Fairly standard Canberra pricing, nothing too over the top but not the cheapest on offer. Allow between $8-$15 for breakfast and about $4 for a cup of coffee. 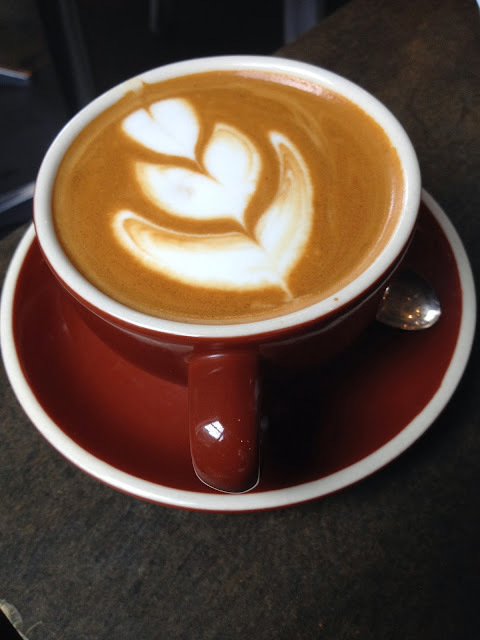 The Location: Lonsdale Street Roasters has two locations on Lonsdale Street, Braddon. There is the cafe and the roaster/bagging operations/wholesale supplier. The style: Alpine Larder is rustic, warm, cosy and charming. There is a raging fire in the winter, high ceilings, warm timber and beautiful stone walls. If you visit on a snow day, its a great place to sit and eat comfort food while you watch the flakes fall. When the weather is fine, there is some outdoor seating so you can eat in the fresh mountain air. 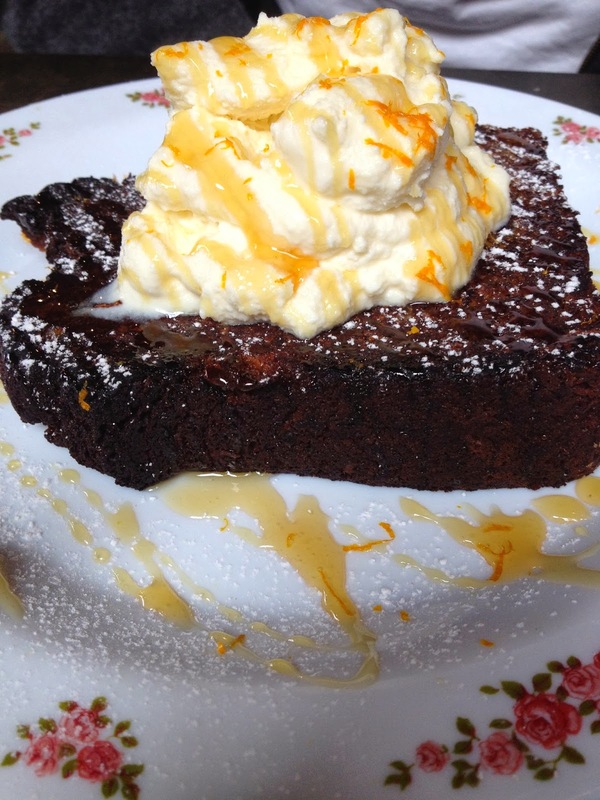 The taste: Alpine Larder's menu offers a range of tapas, pasta, burgers and wood fired pizzas. "Gourmet' pizza can sometimes go horribly wrong but the Alpine Larder hit the mark with a great dough and generous, scrumptious toppings. The Alpine Larder supreme was my pick and was perfect. Alpine Larder offers some vegetarian options too. The service: The day I visited was super busy in the height of winter but the staff managed to stay polite and delivered the food pretty efficiently considering the number of people they were looking after. Best to call ahead for a reservation especially if you are visiting in peak season. The price: Prices for lunch ranged from $15-$22 with desserts around the $12-$14 mark. The location: Alpine Larder is located within the Novotel Lake Crackenback complex off the Alpine way between Jindabyne and Thredbo. Parking is available near Alpine Larder. From the moment you walk through the quaint orange door, you know this place is going to be fun. Jean-Michel at the Knickerbocker is like a quirky little bit of France plonked right into Thredbo village. The decor comes complete with a snow-themed mural, fishing baskets, terracotta ducks on the wall and even an impressive stack of antlers. It is cosy and warm and the windows offer a panoramic view of the mountains and the Thredbo River. The food here is absolutely delicious! 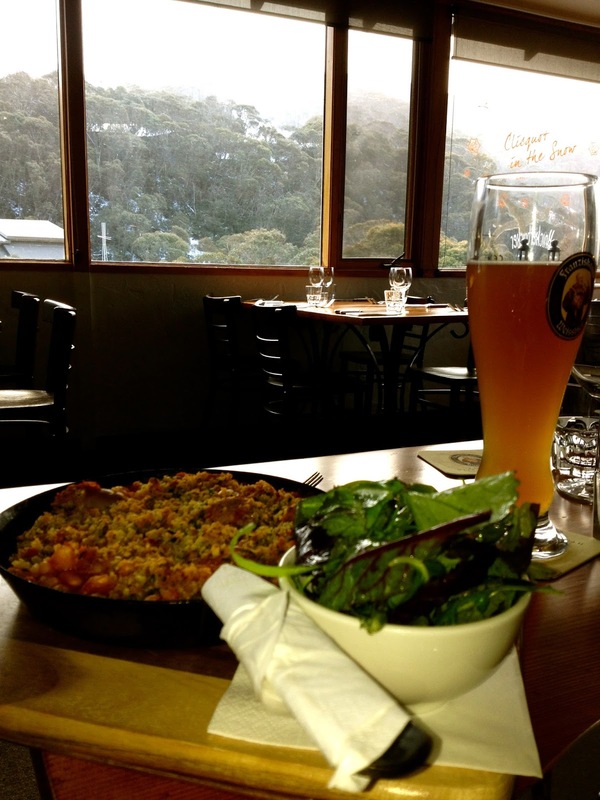 The hearty pork cassoulet (special) is just the thing to warm you up on a snowy winters day. The burger is jam packed with big flavours and the steak is juicy and tender. The french fries with rosemary and parmesan take the humble plate of chips from something ordinary to something spectacular and the selection of desserts are just the thing to finish of a great meal in style. The service here was spot on - friendly, efficient and warm, really adding to a great overall dining experience. The menu isn't the cheapest with entrees around $19 and mains in the low to mid $30s but the quality justifies the cost - I seriously cannot wait to get back here for another meal!! 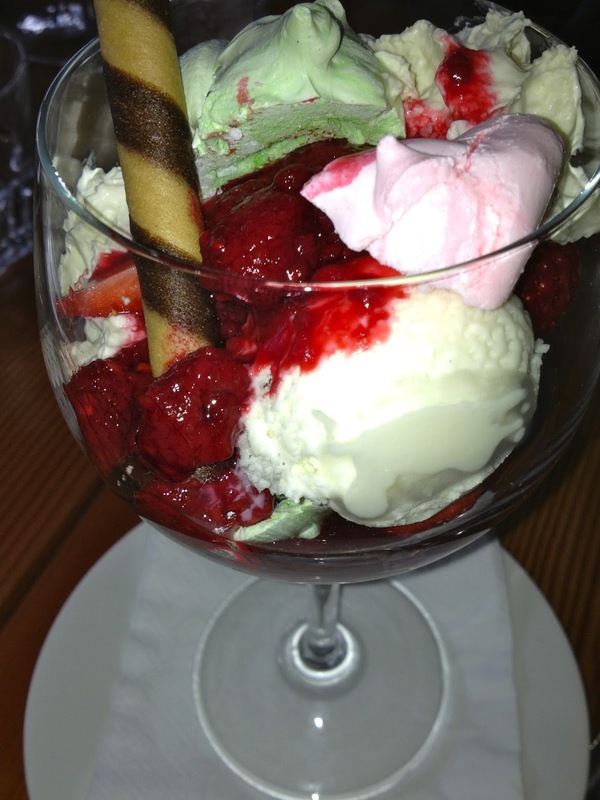 Take a look at Jean-Michel's menu by clicking here. Jean-Michel at the Knickerbocker is located at 1 Diggings Terrace, Thredbo Village. Beware there is VERY limited parking nearby - if you get stuck, the shuttle from Friday Flat will drop you right outside the restaurant. 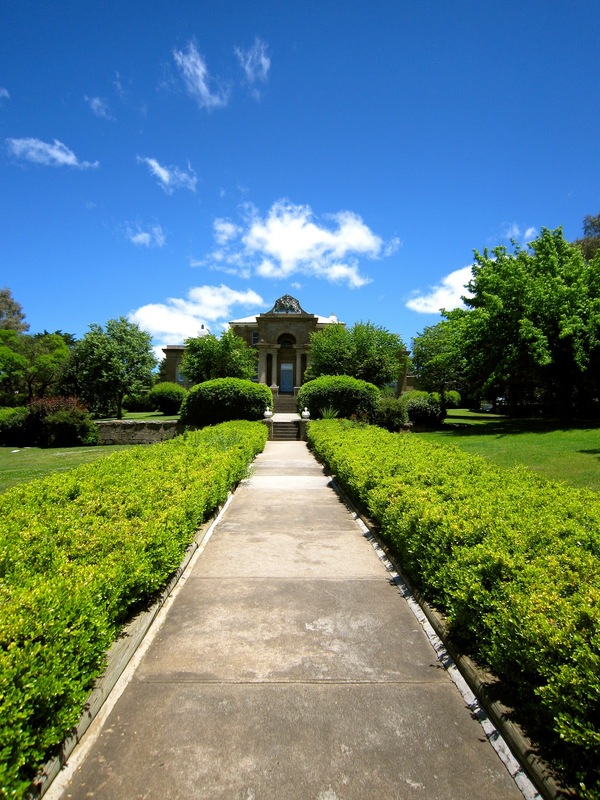 As a place to live, Cooma is the perfect balance between urban and rural. It is busy during the winter ski season and peaceful during the summer. It has four beautifully distinct seasons which is rare in some parts of Australia. And it is within an hour and a half of the ski fields, the south coast and Canberra. It also offers visitors a place to stretch their legs after a long run down the highway. But rather than seeing Cooma as just a fifteen minute stop, here are some of the things which are worth hanging around either a few hours or even a few nights for. I have added some useful links at the bottom of this post. 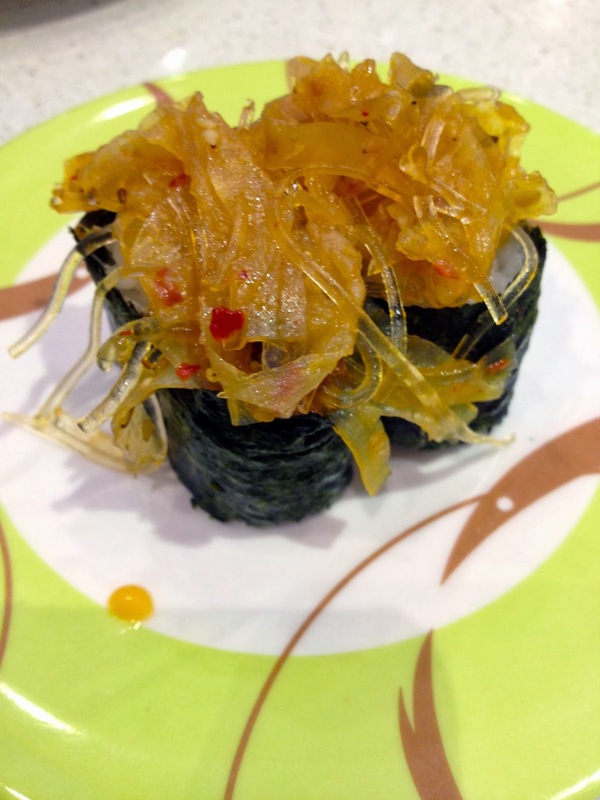 Many of Cooma's restaurants are reviewed separately on this blog. The Snowy Hydro Discovery Centre - this FREE attraction explains the history of the Snowy Hydro Scheme as well as explaining how Hydro electricity works and some information on the local area. 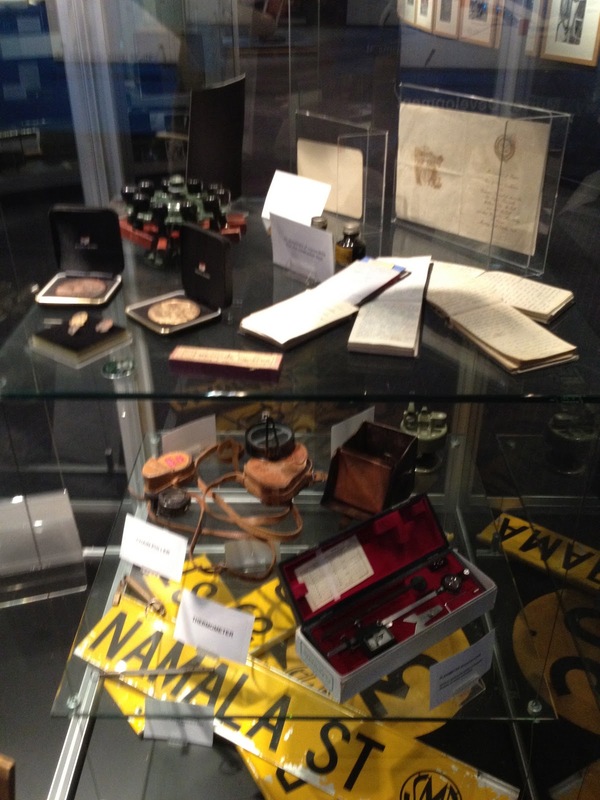 There is a short video presentation as well as hands on exhibits, a coffee shop and gift shop. It was interesting and would be a great little stop if you have school aged kids. Cooma Visitors Information Centre - the centre has loads of information on where to stay, maps, local attractions, weather and road condition advice, exhibits and also a gift shop. Cooma Markets: Held on the third Sunday of each month, the market is a great way to stop, revive and survive with food stalls as well as rides for the kids and plenty of local produce. The market is often smaller in winter but still worth a look. Cooma shopping and restaurant precinct - the Sharp Street is the main shopping street but divert off into Vale street to find some really interesting shops including Kettle and Seed (Snowy Mountains Coffee) and Moontree which sells local and organic produce. For the fashionistas, Birdsnest is on the edge of town - many would know their online site but why not pop in and have a look at the shopfront - it is really creating a buzz in a previously quiet part of town - the Royal Hotel is just across the road so a good place for the non-shoppers to relax while they wait. Mt Gladstone Lookout and Miss Heidi's Teahouse: The lookout provides sweeping views to the alps. Miss Heidi's Teahouse is an experience which is a little pricey but well worth it if you want to try some authentic Austrian food in a building which was made by the original Snowy Hydro workers to remind them of home. Brochures explaining the history available on-site. 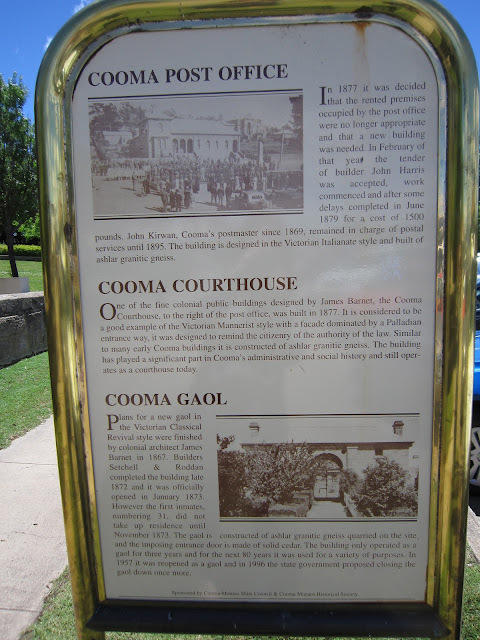 Cooma's History - there are information boards throughout the town centre explaining the history of the area - the Christ Church Maneroo (circa 1845 - just off Church Road, Cooma)is quaint and peaceful, the Courthouse is impressive and the (still functioning) gaol offers tours. The Alpine Hotel is an art deco building. Lambie Street (once the original main street) has some amazing historic homes. Southern Cloud Memorial - for the aviation buffs, there is a small memorial including pieces from the Southern Cloud wreck. 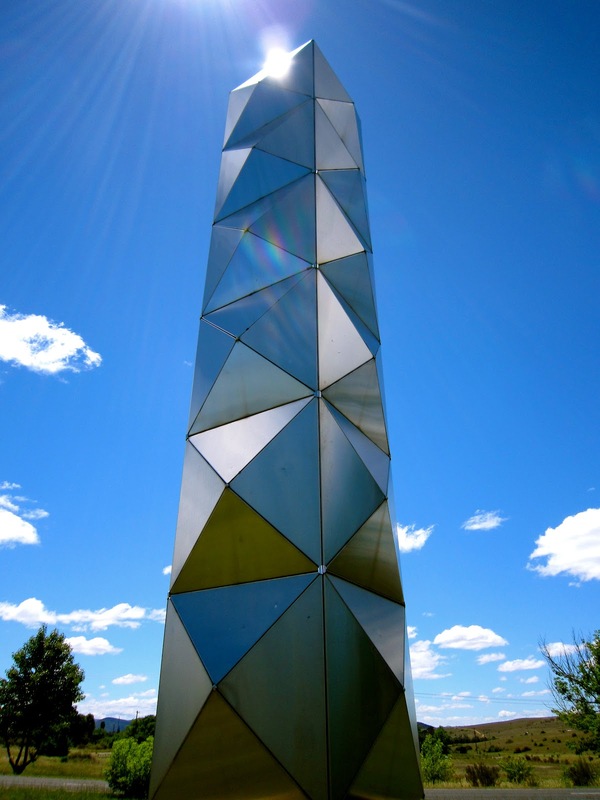 Centennial Park - the Avenue of Flags, the bicentenary mosaics and the model of the snowy mountains are all found here along with a statue of the man from Snowy River. The Style: The interior at Namaste is fairly minimalist. There is a curved ceiling with with bench seats along one side of the restaurant then a few tables overlooking the lake. Aside from one picture on the wall, there is none of the usual bright, Indian interior, just white walls and some blue lighting which was a little odd. The taste: The food was good - not blow your socks off great but everything was nice. The curries were mild but still tasty - the chicken tikka masala was the pick with the lamb korma being a tiny bit bland. This was the first time I had tried onion bhujali and it was delicious - you could really taste the spices and the sweetness of the onion. The garlic naan was delicous too. The price: We got a banquet which was two entrees, two mains, breads poppadums and pickles for around $25 per head. This was good value considering one of the entrees we chose was priced at $18.90. We never did get our poppadums and pickles but there was so much food that it was still great value for money. I have attached a link to the menu below. 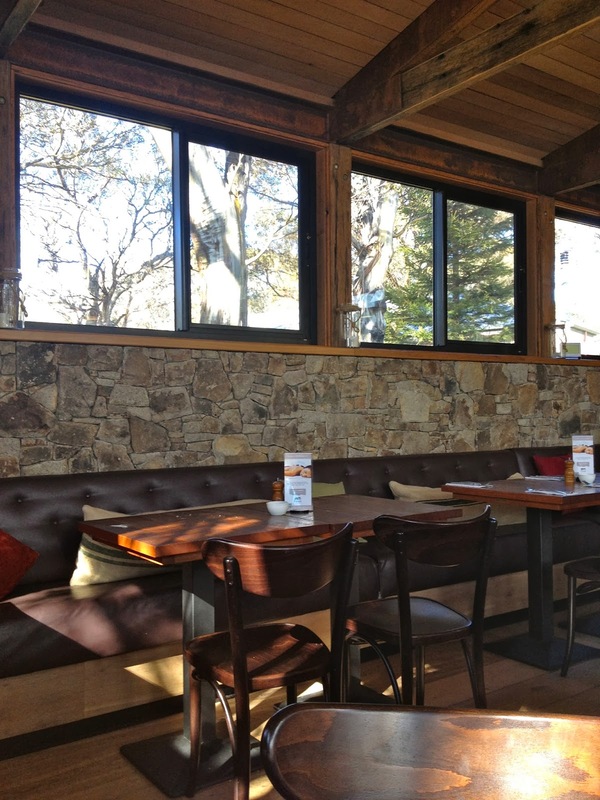 The location: Namaste Indian Cuisine is located in the Old Town Centre, Jindabyne. It is up a fairly steep flight of stairs but there is assistance available for those requiring wheelchair access. The entrance is between Cocina Mexican and a kebab shop - there was a billboard near the door which makes it a bit easier to spot. Follow me on twitter @onehungryhen I was a city girl but have long since embraced my country life. One Hungry Hen hunts out delicious restaurants, local events and other undiscovered gems and shares them with the world.